We know that projecting a high level of technical expertise is essential in the oil and gas industry. 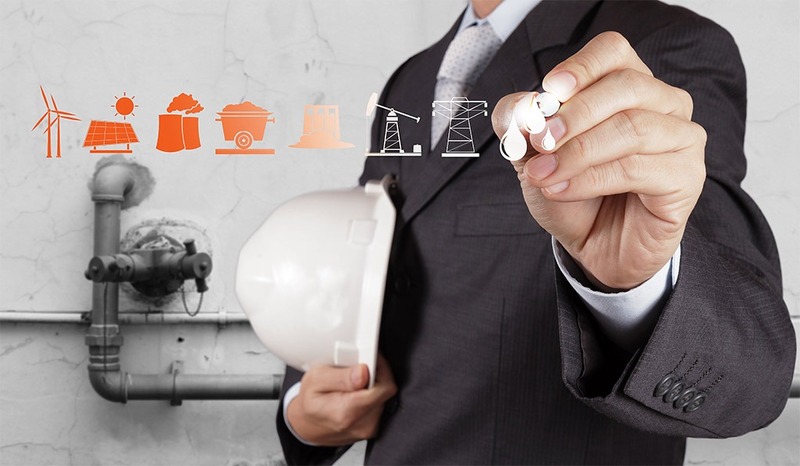 With our close proximity to Houston’s Energy Corridor, our team is highly knowledgeable about the energy sector and capable of handling your mission-critical calls with the expertise and accuracy required. From providing your callers with 24-hour support to maintaining a vital link in your chain of communications during emergencies, we have you covered. Oil and gas companies across the nation rely on us for consistency, reliability, and accuracy in handling their calls. VoiceLink Communications offers live answering service, live on demand answering services, and virtual answering services. Your best option depends on customization needs and call handling specifications. Browse the services below to find out which option is best for your company.